Disney Store - Free Shipping This Weekend + More! This weekend only, enjoy Free Shipping on New Arrivals at Disney Store with code SHIPNEW, plus Up to 40% off customes and more. This weekend you can Pick Your Price with Magazine Subscriptions Starting at ONLY $2.99! Did you know you can gift magazines to your friends? Just select "this will be a gift" after you make a selection and you can send specific magazines from your cart to a separate mailing address and even add a personalized gift note. Right now you can get the Barbie and The Secret Door DVD or the Barbie: The Pearl Princess DVD for ONLY $7.50 (Retail $19.98)! These would make GREAT additions to Easter Baskets. Check out all of the Barbie DVD Deals, HERE! 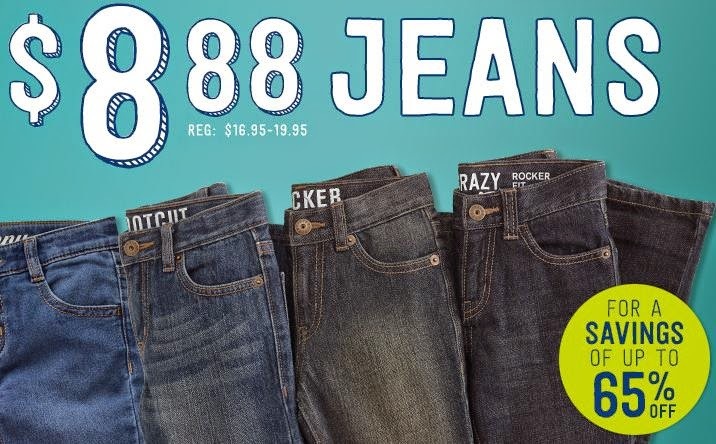 This weekend ONLY get jeans for $8.88 at Crazy 8. You'll also find spring must have's starting at $5,markdowns starting at just $2.99, sleepwear starting at $6.99 and swimwear up to 25% off! Hurry over before your favorite styles and sizes sell out. Head over and check this deal out on a Cuisinart - Pro Classic 7-Cup Food Processor - Brushed Chrome for $79.99 (Retail $129.99). 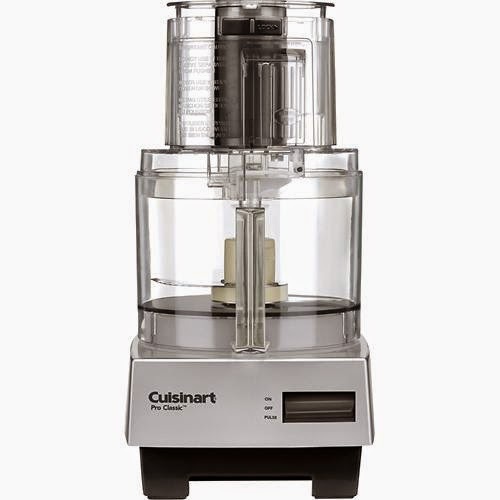 Cuisinart Pro Classic DLC-10NBC 7-Cup Food Processor: Knead, chop, mix, slice and shred with this food processor that features a work bowl with a 7-cup capacity. The extra-large feed tube with small and large pushers accommodates a variety of foods. The 7-cup capacity accommodates large portions. An extra-large feed tube with small and large pushers makes it easy to add ingredients. Stainless-steel slicing discs and shredding disc offer durability. A chopping/mixing blade and dough blade permit versatile functionality. These are really cute and perfect for Easter Baskets! Hurry over and grab a Playbook Farm &amp; Pirate Activity Bundles for $14.99 (Retail $48)! NOTE: This deal could sell out quickly and change deals. Today only over at Joe's New Balance Outlet you can get this pair of Women's New Balance Cross Training Shoes for ONLY $39.99 (Retail $84.99)! The 813 cross-trainer is a lightweight, low-profile shoe that combines cushioning, support and innovation to minimize or prevent the numbness often experienced while using cardio machines at the gym. With its unique appeal and stylish design, this just-for-women shoe will have you enjoying every step along your road to fitness. Today ONLY - get H&amp;R Block Tax Software 14 Deluxe + State for $29 (Retail $39.97). See complete rules and regulations on how to redeem here; full document. H&amp;R Block Tax Software 14 Deluxe + State is designed for do-it-yourself customers who want to be in control of their tax preparation experience and feel empowered by completing their own returns. Whether you've donated money or clothing to your local charity or need to report mileage for volunteer work, we will help you track and report those donations to optimize tax savings.